When you start out learning a foreign language, you should stick to simpler sentences. 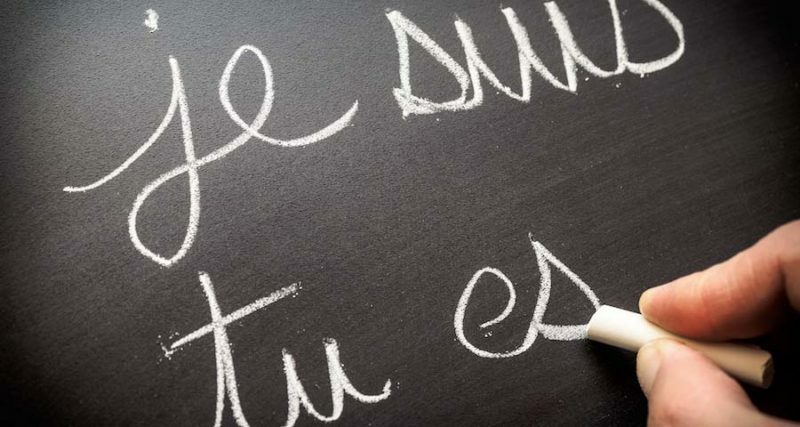 However, when you start feeling more and more comfortable with your French language learning, you’ll want to start combining related sentences into one. This is done through conjunctions. When that time comes here is a list of some of the most common conjunctions. Children in France learn these through the following mnemonic device:“Mais ou et donc or ni car”, which sounds like “Mais où est donc Ornicar?” (“But where on hell is Ornicar?”)—Ornicar isn’t a real first name. The following are a few examples of conjunctions in use. Do you have a cat or a dog? Avez-vous un chat ou un chien? The think that rap is interesting but tiring music. Ils trouvent que le rap est une musique intéressante mais fatigante. Jean does skate-boarding and listens to music. Jean fait du skate-board et écoute de la musique.